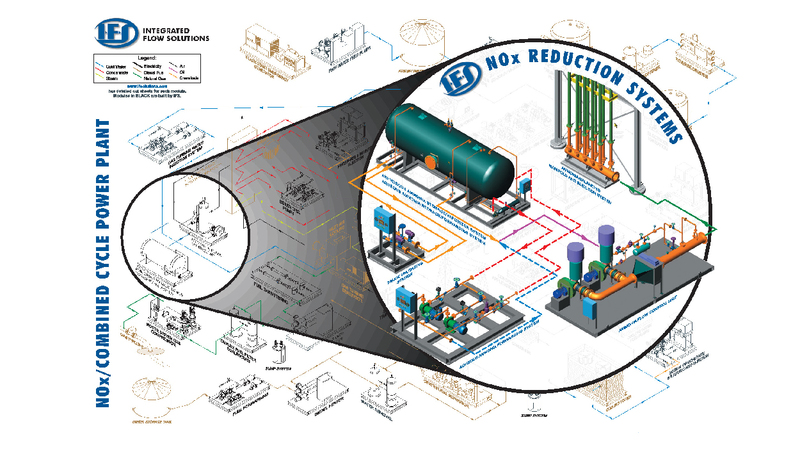 Integrated Flow Solution’s Packaged Pump Systems with Building (PPSB) are designed to minimize on site installation costs by including the complete pumping system, electrical switchgear, instrumentation, and insulated building enclosure in one transportable module. 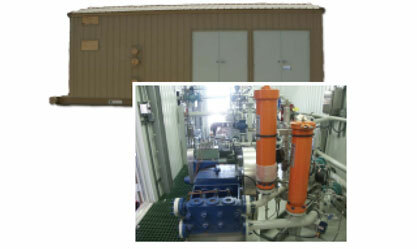 PPSB Series are used for water injection, effluent transfer, pipeline, chemical injection, and firewater systems. The complete system includes pumps, electric motors, suction/discharge piping, valving, instrumentation, controls, & switchgear.